As industry leaders in the branded USB flash drive market we handle tens of thousands of orders every year from businesses, institutions and organisations all over the world. We’ve created custom branded USB flash drives for almost every major company you can think of and one thing that we’ve consistently observed since we formed in 2003 is that every customer is unique. That’s why we’ve carefully developed our product and service offering to support your individual needs as a business or organisation. We offer over 20 different USB flash drive models, each with 7 distinct storage capability options. Along with our additional value-added services such as data preloading and Pantone colour matched shells it’s no surprise that we’re well placed to meet and exceed your own specific requirements. 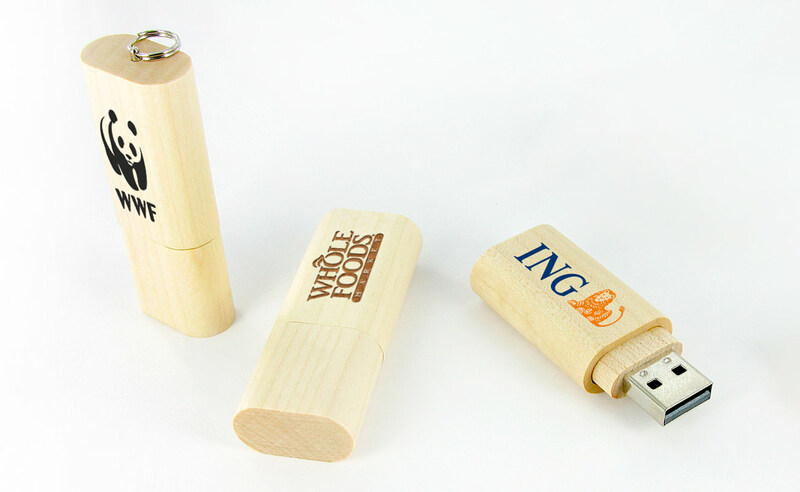 Of course, let’s not forget the most important customisation of all – adding your brand or visual identity to the USB flash drive and making the product truly unique. We recognise that our customers are as distinctive and individual as the flash drives that we produce and ensure that you receive a personal Account Manager to guide you through the process of customising your drives in exactly the right way. From your initial enquiry all the way up to the delivery of your finished drives you will have your own dedicated Account Manager supporting you every step of the way and if our reviews are anything to go by, you’ll be overwhelmed with the finished product. Need some more inspiration? Visit our website or Pinterest page and if you’d like to receive samples or a no obligation quote please contact us via our simple online enquiry form.